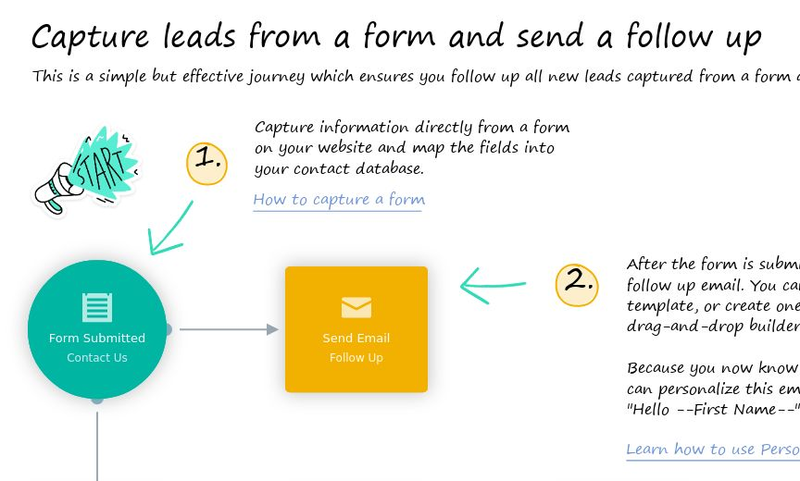 Marketing automation templates for e-commerce including cart abandonment, generating reviews and sending personalized emails. 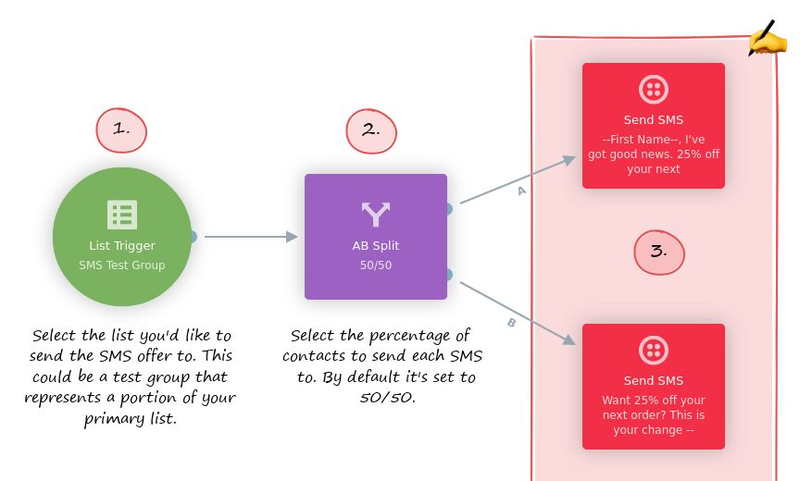 Stop guessing and instead find out exactly what boosts engagement with your SMS messages by running an AB split test. 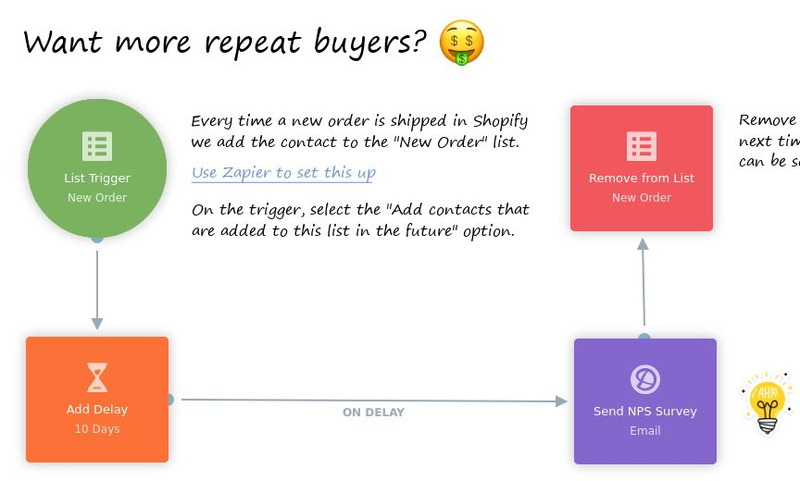 Repeat buyers are essential to any business. This journey sends an NPS survey after every order is completed.